March is celebrated as National Women's Month and Filipinas are now getting known to be fighters for their rights. We are now at the age when women can also be leaders in various fields such as business, government, entertainment, and academics, far from the Spanish era when women were just forced to stay at home. 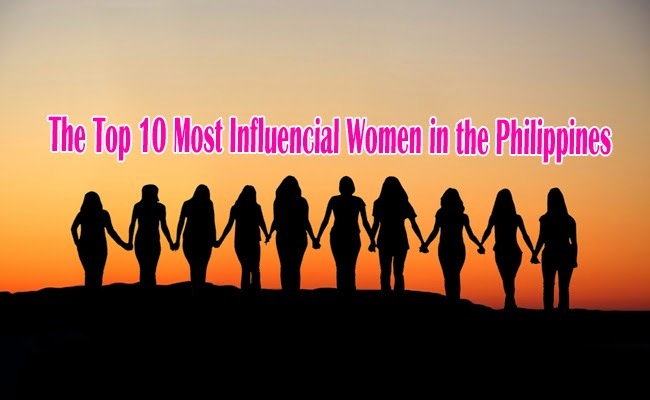 Here are the 10 most influential women according to ABSCBN news. 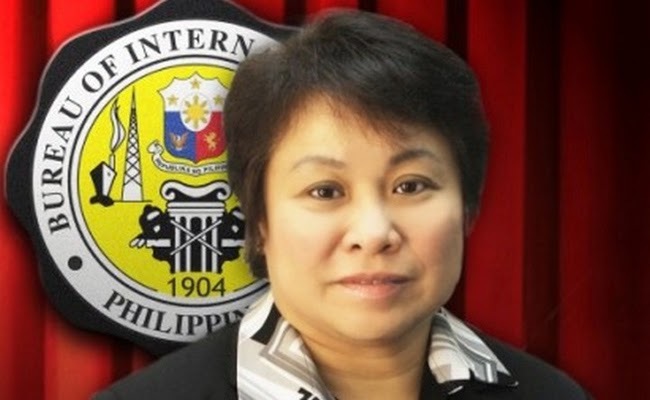 Kim Henares, head of Bureau of Internal Revenue, is known by many to have iron hands on people’s taxes. She is frequently shown on TV shows talking about tax issues. Whenever a celebrity, high ranking official, boxing icon and businessmen were in an issue of tax evading, her opinion is always sought. Besides, tax is one of the most talked about issues in the country and her firm belief that all must pay taxes equality under the law had been under the scrutiny of the Filipinos. 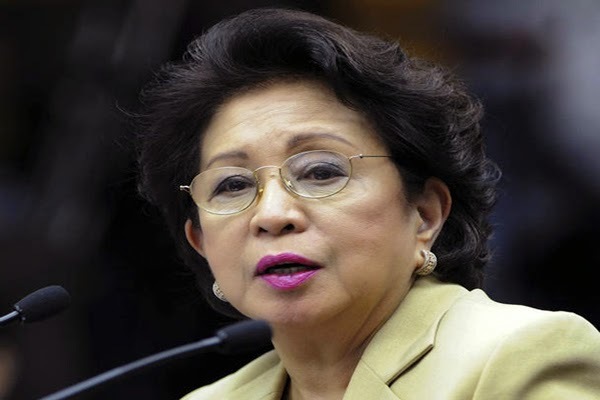 Conchita Carpio-Morales is Ombudsman of the Philippines. It is under her leadership that government official’s cases of corruption and other crimes are being investigated. In 2014, Government Service Award was awarded to er by Ateneo de Manila. 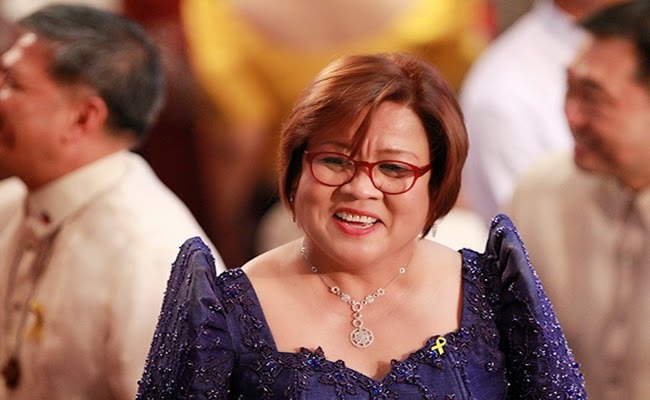 Leila de Lima, the Justice Secretary, had also been usually seen in news media. It is her responsibility to oversee the prisons of the country. It was a big news when she and her team raided New Bilibid Prison, confiscated items, and demolished controversial rooms that were not suppose to be there. Her opinions are also sought by media everytime a government official and celebrities are under investigation or got involved in a crime. Ma. 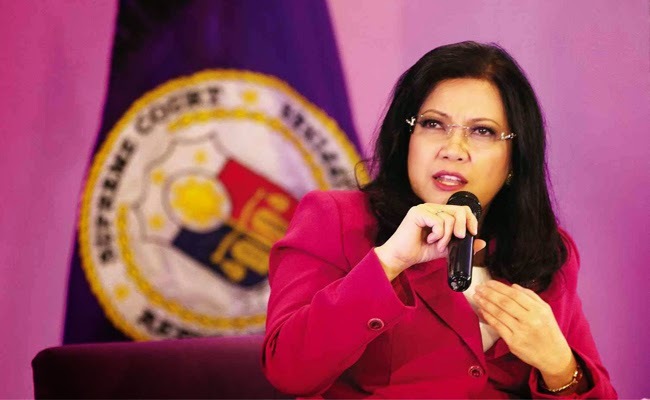 Lourdes Sereno holds the highest judicial office as Supreme Court Chief Justice. She is in the highest courts of the country replacing Corona. 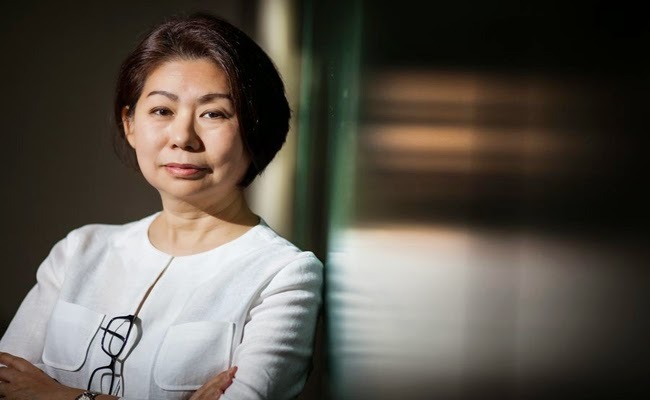 For four years, Teresity Sy-Coson had been included in Forbes Asia's Power Businesswomen. She is not just the daughter of the founder of the SM malls, she is also the chairperson of BDO Unibank and also SM Investments’ vice- chairperson. Charo Santos-Concio on the other hand is one of the most influential women in the entertainment industry. She is an actress, host of the longest running TV anthology in tho country and the president of ABS-CBN corporation, one of the biggest entertainment network in the country. Grace Poe topped the senatorial election in 2013. During that time, she had became a household name. It was her first time to run for the seat and many belived that her named had greatly influenced the results. Poe is the daughter od King of the Philippine movies, Fernando Poe Jr and actress Susan Roces. She is also now known as one of the active senators. 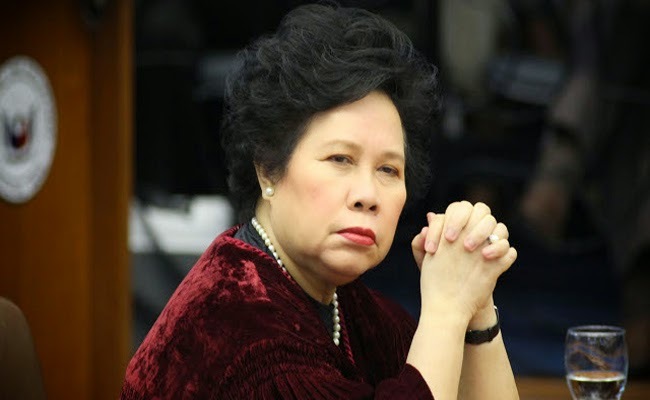 Miriam Defensor Santiago’s influence did not only delved in the government. She is also an author of satirical jokes and pick up lines. Her name is a household name being known as a woman with strong will, quick mind and fearless opinions. She is currently serving her third term as a senator. Kris Aquino is dubbed as the ‘Queen of all Media’ for a reason, she is the youngest daughter of late president Cory Aquino, and sister of the current president. She is known for her TV shows, advertisements, movies, and celebrity life. Anne Curtis is one of the most followed celebrity in various social media and a popular endorser. She had been known in her roles in various movies, television dramas, and hosting.